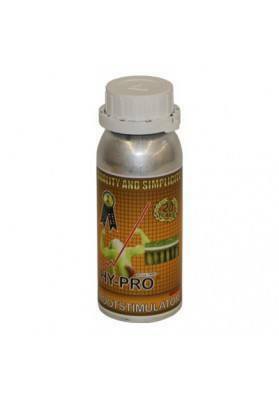 Spray Mix is ​​a mixture between a foliar fertilizer, and great growth stimulatorfor Marijuana plants. It provides moisture levels required by the plant, mainly in indoor growings making it resistant to adverse environmental conditions. Spray Mix is ​​a mixture between a foliar fertilizer, and great growth stimulatorfor Marijuana plants. With Spraymix, indoor Cannabis plants can have consistent and apporpriate humidity levels, very importante for a correct development. Besides that Spraymix provides nutrients to plants through the leaves for a better breathing and better photosynthesis yield thus contributing for the production of new leaves. A properly humidified and protected plant becames stronger against adverse environmental conditions such as heat or excessive sunlight. Add Spraymix in a well-stirred mixture of 5 ml per liter of water. We recommend using all the mixture once made, to avoid changes or transformations in the mixture if left several days.